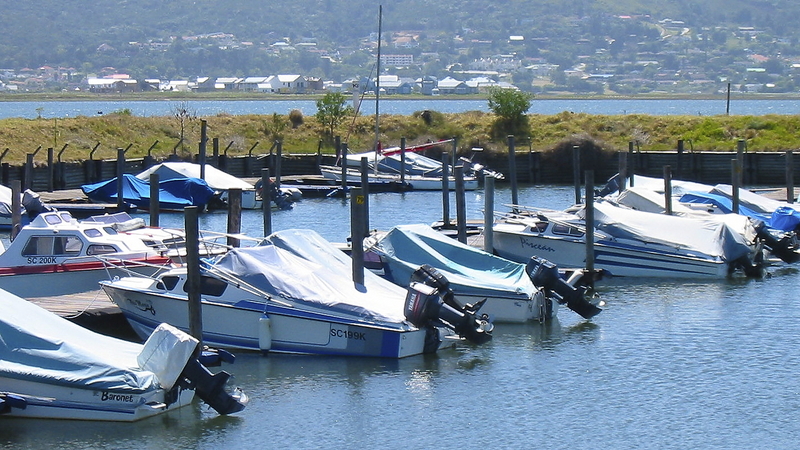 The original business was established in 1989 by the Winde family of Knysna. It was taken over by Andrew Aveley in 1999 and he then started to entrench the Knysna Eleco brand in various avenues of the local business market. In October 2015 Renier Booyens took over the reigns and has continued to grow the brand and stay as one of the leading Marine Canvas suppliers in Southern Africa. Brilliantly assisted by the always friendly Rose Petersen as office manager and Antonio (Tony) Petersen as workshop/installation manager. The Eleco team continues to innovate and grow. 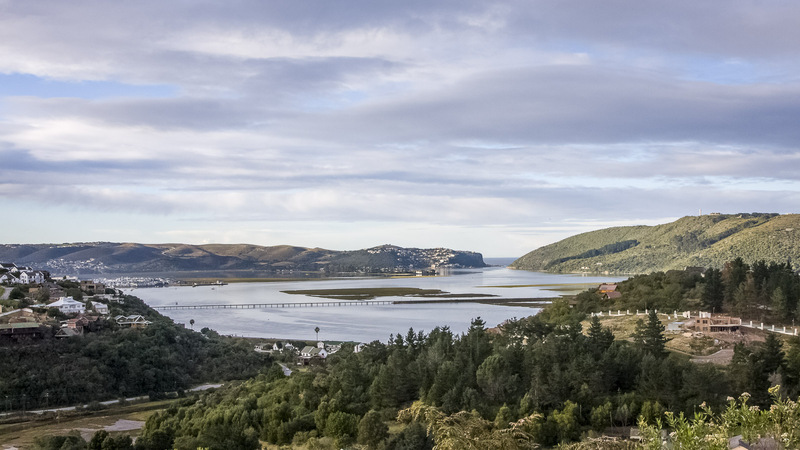 The factory is situated in the Knysna Industria in a 400m2 factory in Jonker Street with panoramic views over Knysna and it’s growing industrial area. Here they are producing only the highest quality fabric and canvas products for various niche markets throughout.